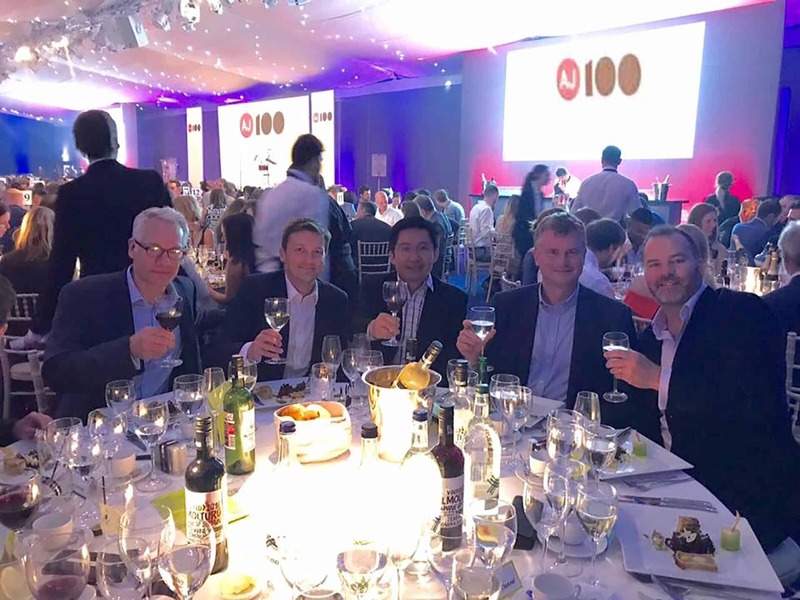 Midlands-based Leonard Design Architects is celebrating after securing a spot on the AJ100. The firm were also shortlisted for the ‘New Member of the Year’ award by the prestigious Architects’ Journal. Leonard Design, with offices in Nottingham, London, Kuala Lumpur and most recently Melbourne, has a truly international reach. The practice has a growing portfolio of projects including the Westfield and Hammerson shopping centre in Croydon, Bluewater in Kent, Kronen Vanløse in Copenhagen and Lotte Duty Free in Korea. David added: “It has been a busy year for the practice as we have grown to 80 staff members in four offices and expanded our presence in new countries such as Germany, Hong Kong and Norway. Excitingly we officially opened our Australia office in Melbourne earlier this year and as a result have some fantastic projects on the horizon.